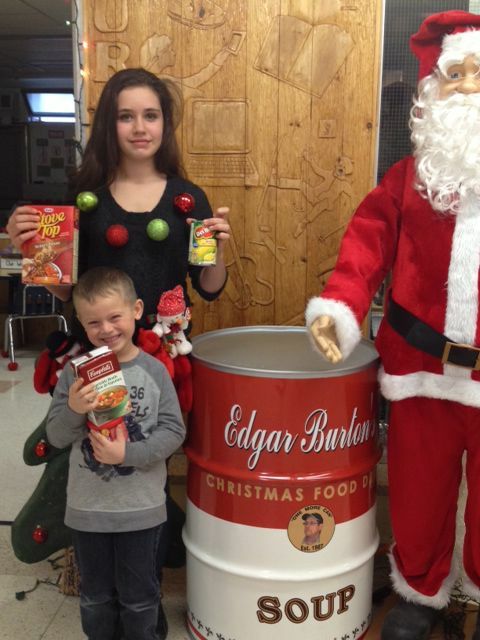 Rainbow Schools more than surpassed their goal in this year’s Kids Helping Kids Food Drive. They almost doubled it! Director Blaseg commended the students, staff and trustees in Rainbow Schools for going the extra mile to collect one more can. The food items raised represent 91.3 tonnes of food. Director Blaseg thanked Vice-Principal Kerri Monaghan, Principal David Farrow, Principal Danielle Williamson and Principal Pablo Gil-Alfau for championing this effort in Rainbow Schools. 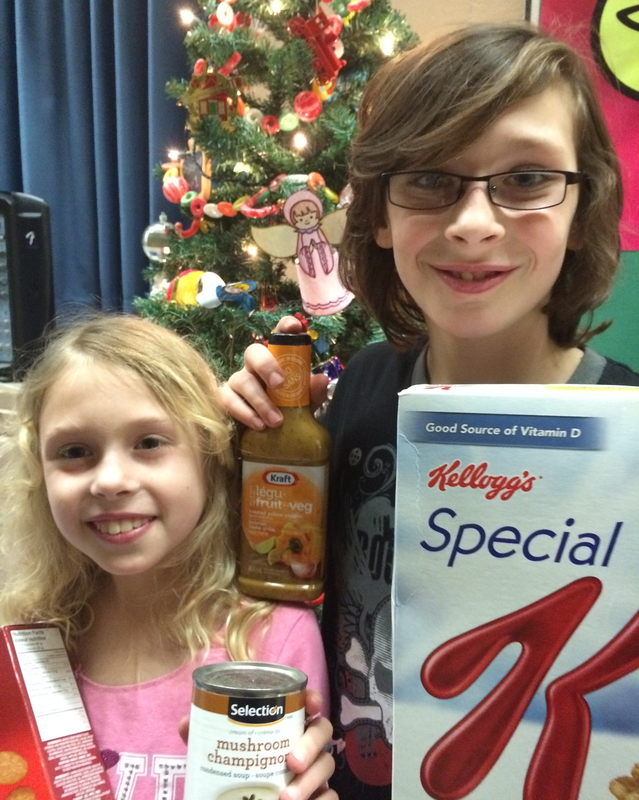 Students in Rainbow Schools, including Alexis and Daniel Lukoff of Chelmsford Public School and Alyssa Lachapelle and Jade Amyotte of Churchill Public School, collected 175,591 food items for the Kids Helping Kids Food Drive. “We thank everyone who made this year’s campaign an outstanding success,” said Rainbow District School Board Director of Education, Norm Blaseg.